Maker failed to report side-impact crash defect. 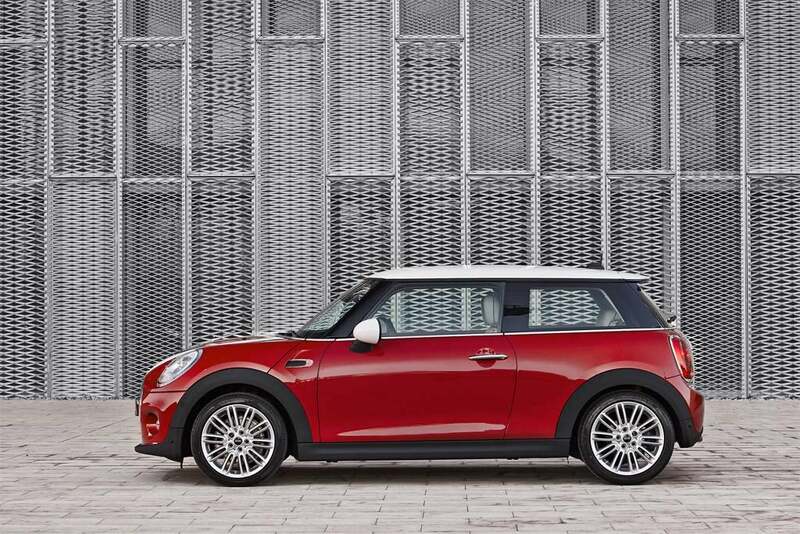 The 2014 and 2015 Mini Cooper two-door hardtop failed U.S.-mandated side-impact crash tests. BMW failed to fix the problem and failed to inform owners. Federal safety regulators continue to crack down on automakers that fail to report problems quickly as BMW agreed to a possible $40 million fine for issues related to its Mini brand. The National Highway Traffic Safety Administration levied the punishment after the automaker failed tell owners about a recall of the Mini Cooper that failed a side-impact airbag crash test. The company agreed to a $10 million penalty and to spend $10 million correcting the problem. BMW could be assessed an additional $20 million if it doesn’t meet certain criteria for fixing the problems long-term, according to NHTSA. The agency is appointing an independent safety consultant to recommend changes to the automaker’s recall compliance practices and oversee the company’s performance for two years. 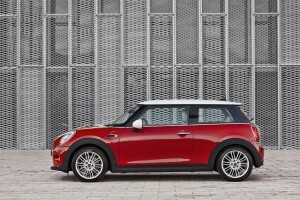 The agency began looking into the problem when the 2014 and 2015 Mini Cooper two-door hardtop failed to meet regulatory standards for side-impact crash protection. It asked the company for more information about the problem. However, the vehicle still failed to meet the standard in a July 2015 crash test, meaning the company didn’t live up to its promise to fix the problem. It also discovered additional recall reporting violations during its subsequent investigation. The NHTSA fined BMW $3 million in 2012 for similar problems. BMW’s in good company when it comes to NHTSA’s effort to improve reporting procedures. Fiat Chrysler just got slammed with $175 million in fines for more than 20 separate incidents in the past six months. In addition to the fines, former Transportation Secretary Rodney O’Neill has been installed to supervise the company’s safety reporting and changes to its procedures to ensure the maker meets federal requirements. In January, Honda paid $70 million for failing to disclose death and injury reports. General Motors has also been tagged with heavy fines in recent years for similar issues. This entry was posted on Tuesday, December 22nd, 2015 at and is filed under Automobiles. You can follow any responses to this entry through the RSS 2.0 feed. Both comments and pings are currently closed.